Open Educational Resources (OER) are teaching, learning, and research materials in any medium that reside in the public domain or have been released under an open license that permits their free use and re-purposing by others. Textbook costs have risen 812% - 1,041% over the past three decades. Consequently, 65% of students in a national study did not purchase textbooks and 82% of students agreed that free online access to textbooks would help them do “significantly better” in their courses. 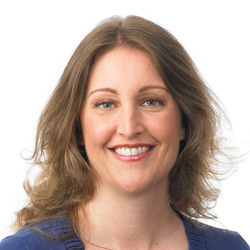 Open Educational Resources (OER) offer a solution. 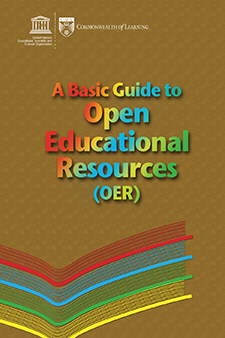 In other words, OER are open, free resources that you and your students can use, well, freely. This material was created by David Wiley and published freely under a Creative Commons Attribution 4.0 license at http://opencontent.org/definition/.